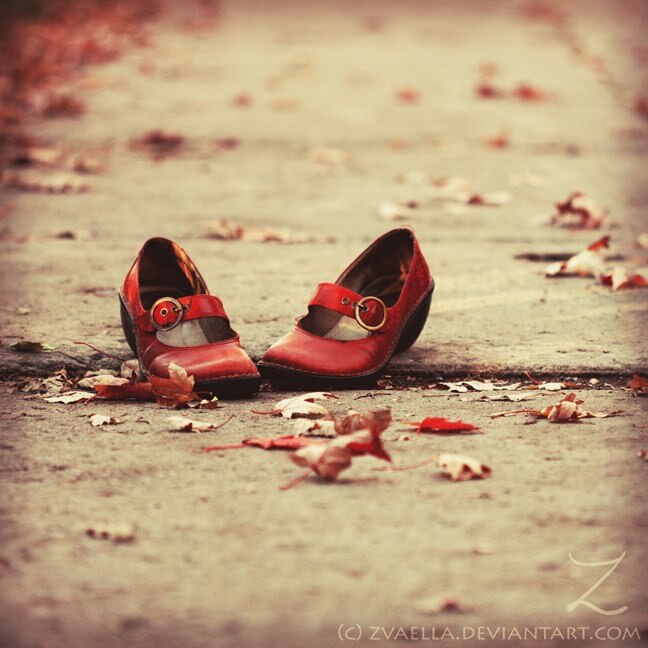 It is said that every girl should own a pair of red shoes. I bought mine last week. 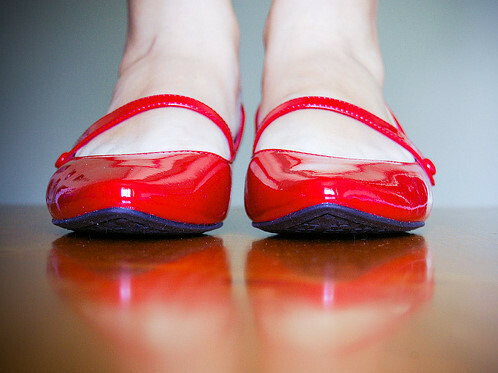 I own five pairs of red shoes. 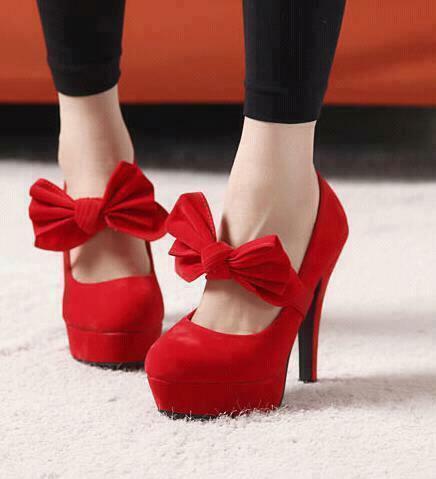 I just love them, they make any boring old outfit look amazing! !